I guess you can tell from my photography portfolio that I have a great passion for Newborn Photography! Some would call it an obsession… I admit it proudly. Along with Newborn Photography, I also specialise in Baby Photography, Maternity Photography and Family Portrait Photography. Landing in Australia 13 years ago and settling on the Southern Gold Coast took me far away from my loved ones in England. Our first-born son (Nate) came along soon after we arrived, I wanted to take a million photos of him, to share with all of my family; some across the globe and others down the road. It was a precious and captivating time… his first smiles… his first laughs…the first time he walked. By taking photographs of my son and our family, I wanted everyone to feel connected… to feel like they never missed a minute. Sharing these moments was very important to me, as it will certainly be to you! 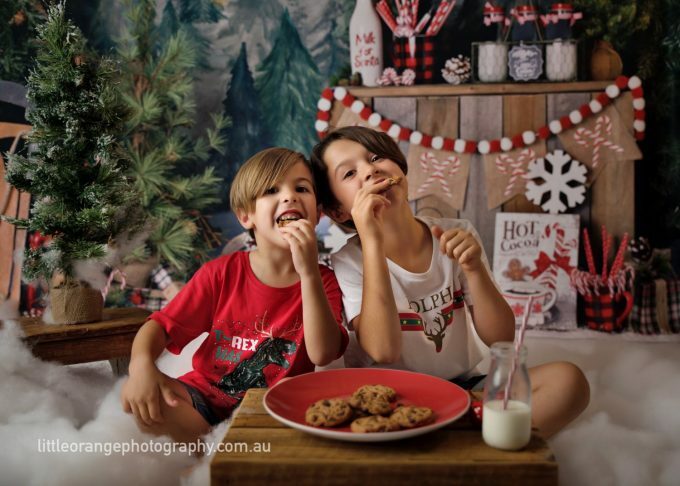 Now, as a mum of 2 little boys, I put my heart and soul into providing a professional photography service for families on the Gold Coast and Brisbane that provides unforgettable photos that you’ll cherish for life. I tailor every photography session so we can discover together your family’s unique qualities and personalities. My portraits, whether they’re of your newborn baby, a maternity portrait or a family portrait, are designed so that every time you look at one, you will see a new detail that delights and makes you smile. My pleasure and my gift to you and your family will be delivering the simple beauty and genuineness that comes from human connection and a portrait, which expresses that emotion. 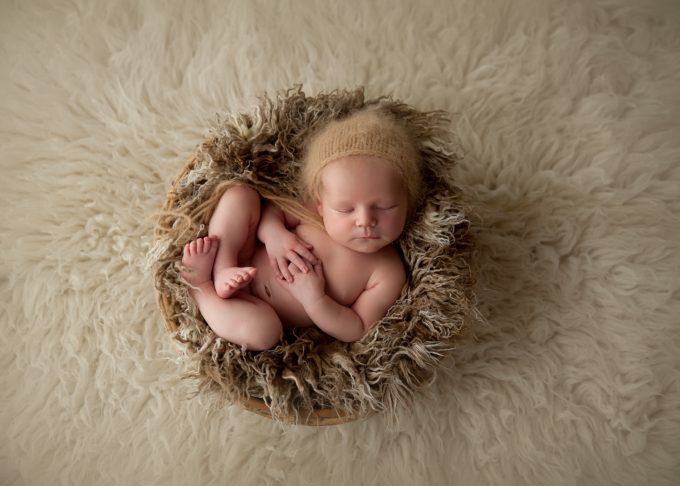 Mel the photographer provides specialised bespoke newborn photography for parents on the Gold Coast and in Brisbane. Little Orange Photography takes pride in giving fantastic affordable quality products and photography services to all of its wonderful clients. I am truly sensitive to your family needs. Being a passionate Newborn Photographer, I will take special care of your little ones and you during our photo sessions together. I guarantee that you will receive the personal attention you deserve. Babies grow so quickly. Catch the moments that fly by. Turn them into memories that last forever. 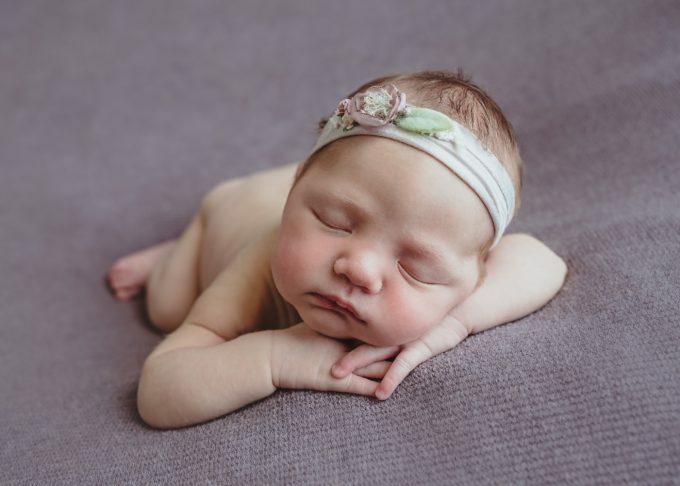 If you’re interested in booking a Gold Coast Newborn photographer to capture the precious moments of your newborn, please call me on 0449 658 131 to secure your session. As mentioned, I also specialise in Baby Photography, Maternity Photography and Family Portraits. Don’t let life pass you by in the blink of an eye, together let’s share the beauty of your family so it can be savoured for life.